Is triple glazing a good investment? Most modern homes have double glazing, which helps keep the costs of heating our houses down, but if you’re thinking of replacing your windows and doors, you may want to consider going one better and installing triple glazing instead. 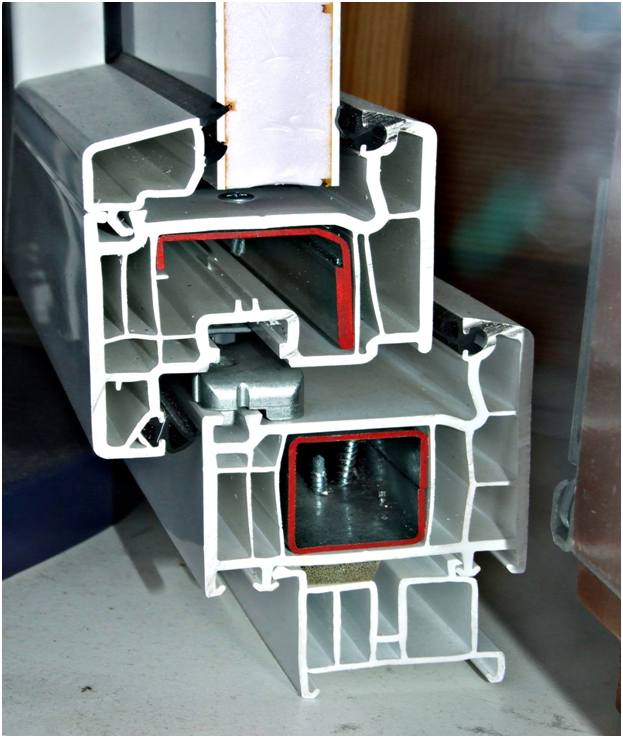 As the name suggests, triple glazing adds another pane of glass to the mix – instead of two, there are three layers of glass, separated by two sealed air cavities to maximise insulation. Not yet especially popular in the UK, but commonplace in several colder countries, such as Norway, triple glazing costs more than double glazing, as you would expect – but is it worth the extra investment? 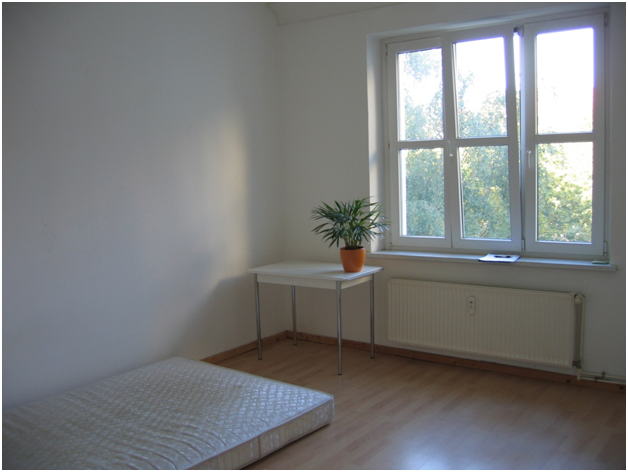 Triple glazing certainly does have advantages over standard double glazing. One of the most noticeable differences is its ability to reduce sound pollution. As triple glazing has two layers of air to stop sound entering the home, it is ideal for houses which are close to noisy places, such as motorways or industrial areas. Triple glazing can turn a noisy home into a peaceful haven. In addition, triple glazing generally provides better insulation than double glazing, and has been proven to reduce ‘cold spots’ in the home, so may well make your house a cosier place to live. According to Homebuilding & Renovating, triple glazing holds on to heat better than other forms of glazing, meaning your home will be noticeably warmer. Triple glazing can be prohibitively expensive compared to double glazing, so should be looked upon as an investment rather than a necessity. The extra pane of glass does not always result in much lower energy bills, either, as the advantages only apply if the window frames and other areas of the house are also properly insulated. So fi you are getting triple glazing, you need to ensure your frames are just as good at keeping out the cold as the glass. Taking this into consideration, only certain houses – such as those in colder regions, or where noise reduction is desirable – would truly benefit from triple glazing. The majority of UK homes will find two panes of glass – such as the windows provided by Evesham double glazing specialists, FirmFix (firmfix.co.uk), perfectly adequate for their everyday needs. Unless you live in the wilds of Scotland or next door to a factory, double glazing is probably perfectly suitable.